It was the baptism of my friend’s second daughter. I already had a gift but the place where I bought my gift did not sell gift wrapping paper or gift boxes. Good thing, it was near a fabric store so I bought 2 meters of ribbon there for P4.00/meter. I decided to create a customized wrapping paper by printing the baby’s name on a colored typewriting paper. I found few pieces in my files. I originally decided to use plain white bond paper but changed my mind when I found specialty paper with a light pink tint. 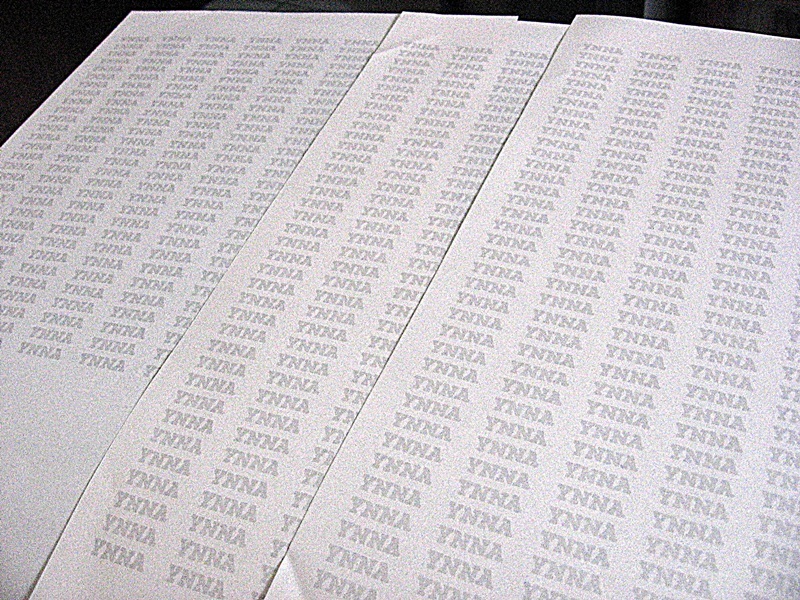 I typed the baby’s name repeatedly and printed it on the paper. I used the paper to wrap the box which contained my gift. I tied a ribbon over it. Voila! I need to use tape to fasten the three sheets of paper. 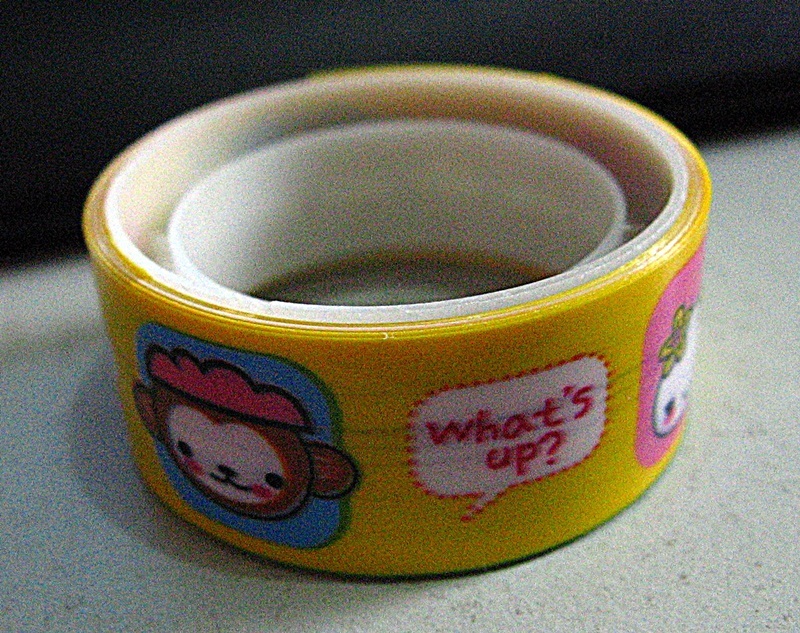 I decided to use these tapes I bought a year ago for P25/batch. The yellow tape caught my attention. Probably because it is the only yellow in the batch. Hmm, I think I ruined my gift design. Ha! The party was for the baby so I hope the whimsical tape was understandable. I also realized that I forgot to put my name on the gift. I hope my friend was able to figure out that the gift was from me. 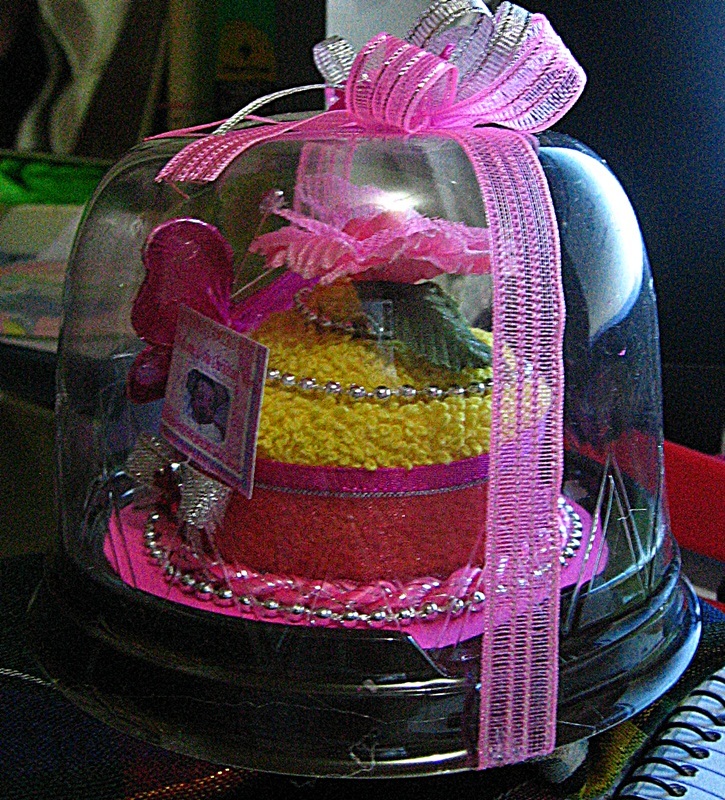 The giveaway during the party was a cupcake. There are other ways of wrapping gifts. Start collecting the comics pages of the newspaper or colorful pages from a magazine. Christmas is near! great idea Kat! I love it! love the idea. maybe i should try it. i can use the colorful magazine papers at home and buy a metallic ribbon or something. Hey, thank you for this! What a cool idea. It looks so pretty too! Wow these ideas are great! I also try different things to come up with personalized wrapping ideas. This is definitely a great idea!! Personalized and recycling materials help a lot! Thanks for sharing this thought! Very cute indeed! I too sometimes make a printing myself for wrapping a gift. Ribbons and all those cute stickers make everything looks beautiful! 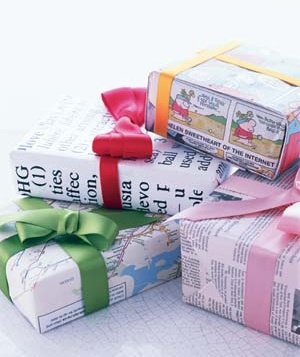 These are great gift wrapping ideas. I did this a few years ago and I try to use recycled things to wrap gifts every Christmas. wow! i never thought how cool this would look like. and more personalized too! That will really saves you a lot at the gift wrap was so personalized. That was a great idea. Nice DIY 🙂 I want to see more pa.
Great ideas! And very economical, too. I like the customized look with the celebrator’s name printed on it. I prefer your idea. I will use that idea for my next gift 🙂 Thanks for sharing it. nice idea. cheap and neat. 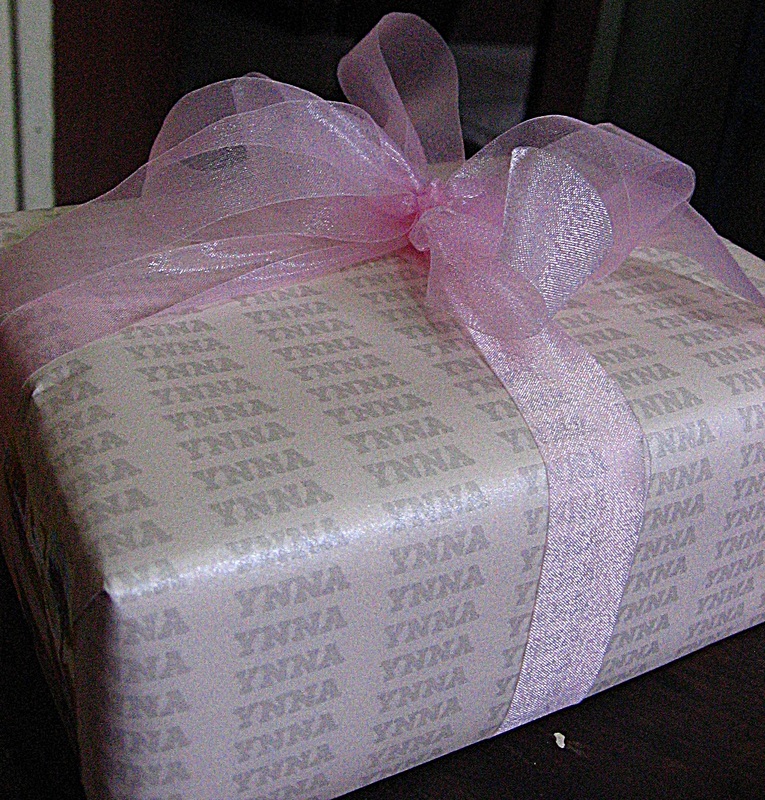 Whenever I need to gift wrap something and don’t have any wrapper lying around the house, i also just print out one. Usually I’ll google a pattern that fit for the occassion. But nice idea with using her name. makes it more personal. i used to do this during holidays.. haha saves me from buying wrappers and i am eco friendly.. I like the cartoon section of the newspaper the most. Recycling and creativity at work! 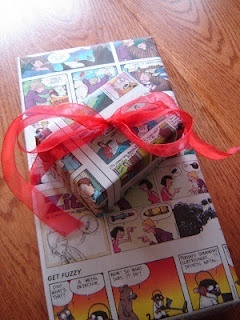 Newspapers and comics as wrapper, I thought of that before. But the customized, NEVER! 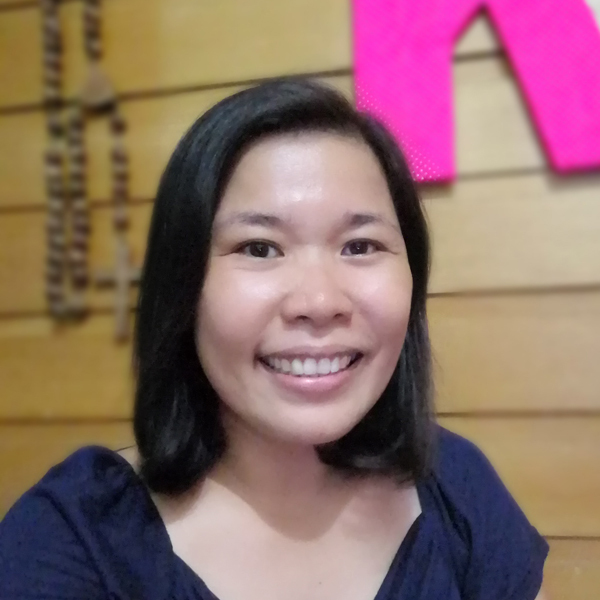 I sooo love your idea. Thank you. 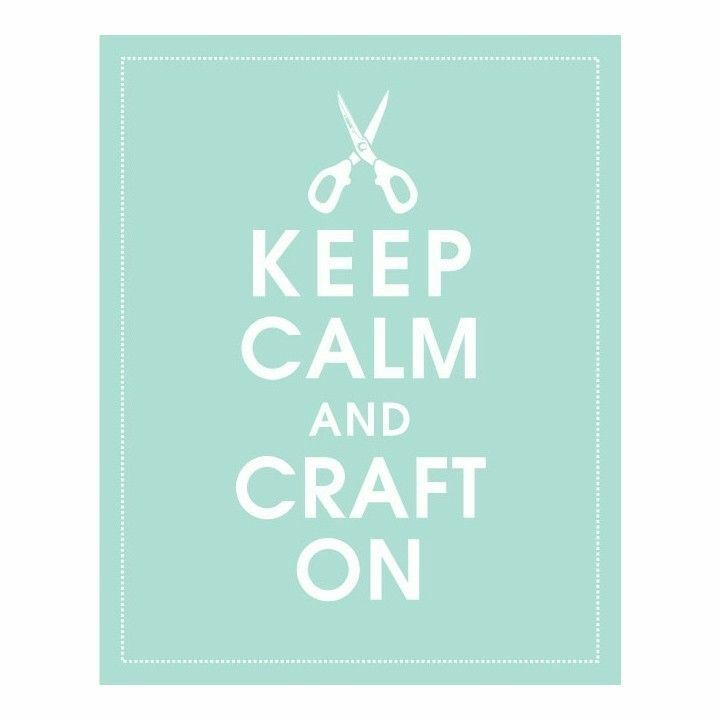 crafting and DIY projects are always practical! 🙂 Kudos! 🙂 Nice idea! 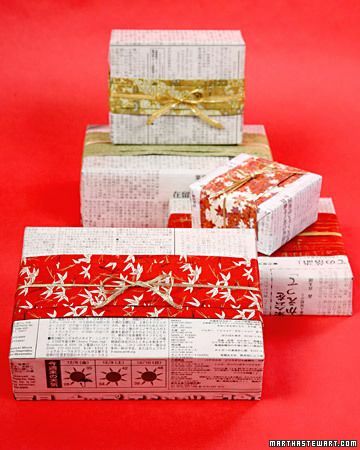 No need to buy too much for the gift wraps. It’s so creative. 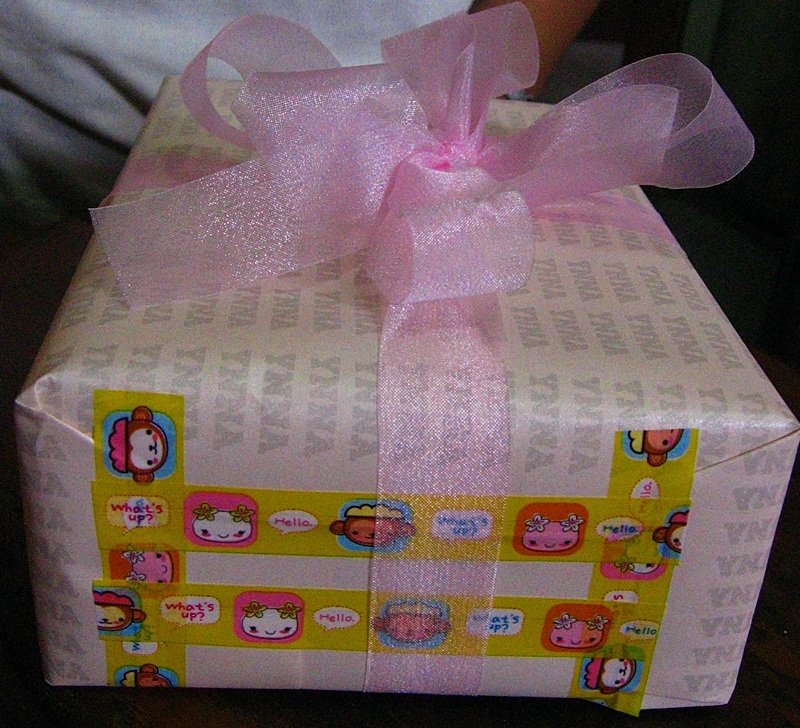 The customized gift wrapper is awesome. You gave me an idea on what to do with my scrap papers at home.